As great as iTunes can be, it’s not without its faults. Most iTunes users will experience some sort of issue from time to time and while we try to ignore them, some issues are worse than others. For that reason, you might find yourself looking at some of the different programs to put music on iPhone without iTunes. At the top of the list, we have iMyFone TunesMate; the best program to use as an iTunes alternative. 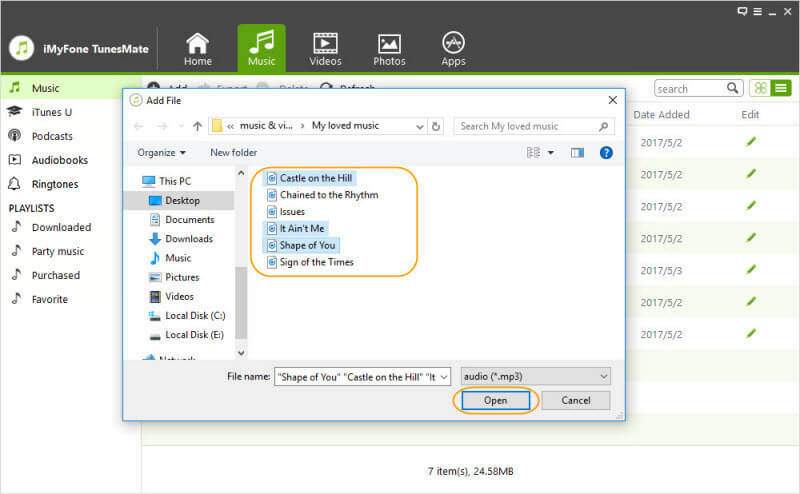 This program can be used not only for transferring your device’s music but for also managing a wide range of other data. We’ve listed some of the other features that are included in this program below. 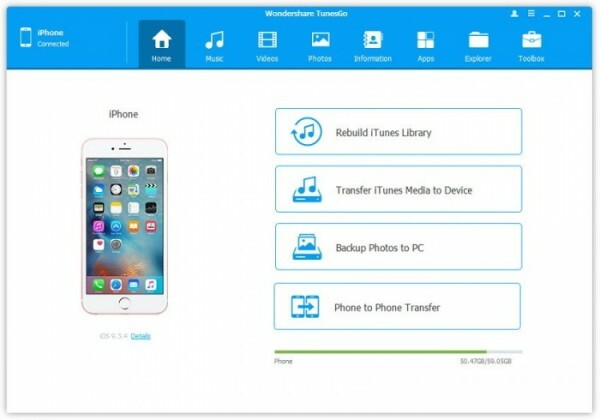 Supports two-way transfer; freely transfer data between your iPhone and iTunes library/computer. Rebuild your iTunes library if it is corrupt or any media is damaged. 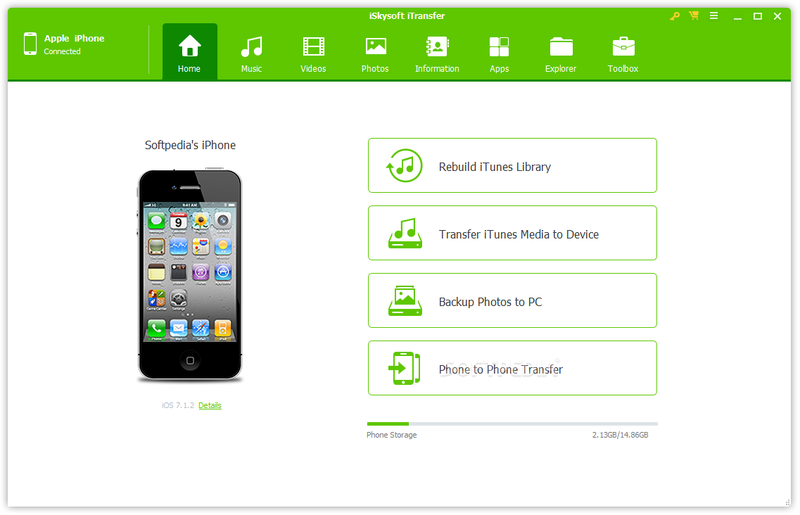 Manage media files for iPhone without iTunes. Try for free before purchasing this program. Compatible with both Windows and Mac computers, as well as all iPhones. 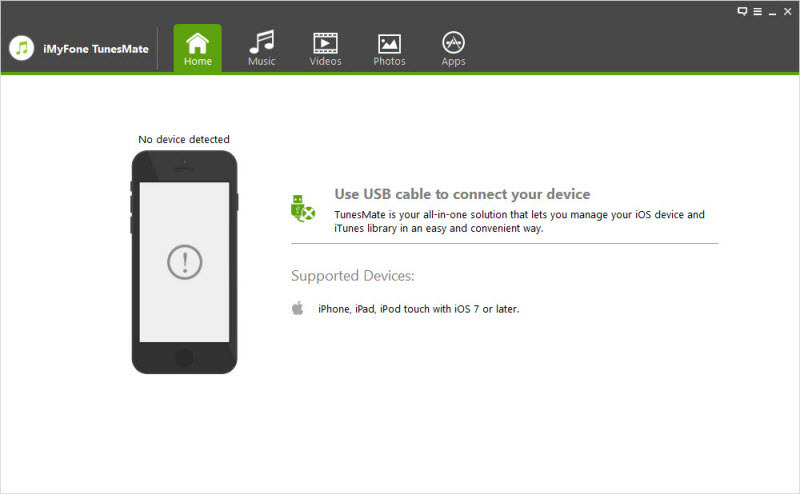 Although each of these features are important, we are going to be focussing on how you can use iMyFone TunesMate to put music on your iPhone without iTunes. Step 1. Launch the program and connect your iPhone using a lightning cable. Step 2. From the top panel, click on the “Music” tab – this will show you all of the music that is currently stored on your iPhone. Step 3. Click on the “Add” button, followed by either “Add File” or “Add Folder”. For the purpose of this guide, we will be adding a single song. Step 4. 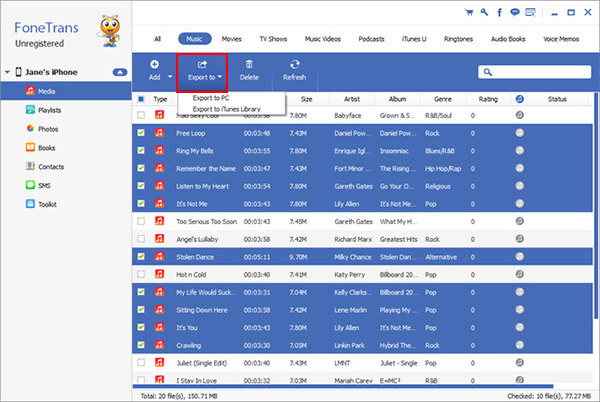 Using the explorer which appears on the screen, locate and select the song that you want to add to your library. Click “Open” and it will now be added to your iPhone’s music library. If you’re interested in transferring multiple songs, then it’s a good idea to copy them all into one folder and simply use the “Add Folder” option instead. 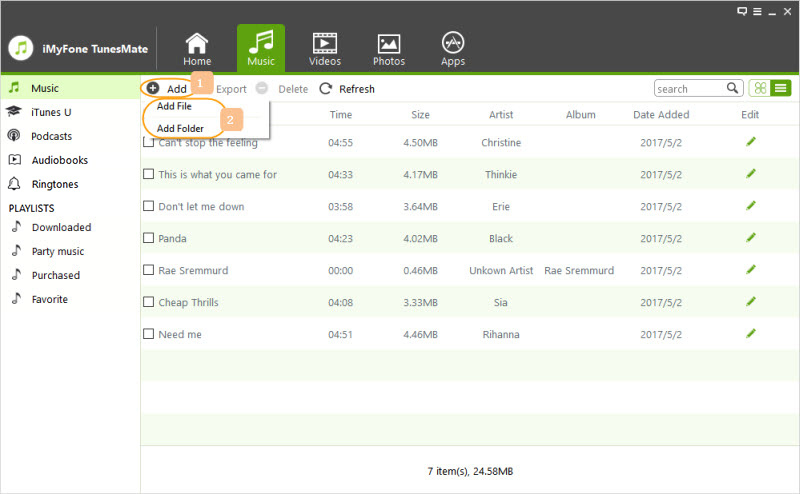 Another great program to put music on iPhone without iTunes is iSkysoft iTransfer. This program has a lot to offer, including being able to manage your iPhone’s apps and contact information, and has a lot in common with iMyFone TunesMate. However, this program isn’t without its flaws. Limited in terms of the video and audio formats that it supports. Very expensive to use, especially as an iTunes alternative ($39.95). Next is FoneTrans, another fantastic program to put music on iPhone without iTunes which will exceed your expectations. By using this program, you’re able to transfer pretty much any data types to your iPhone and manage your iOS device’s data with ease. Aside from using this program to manage data, you don’t have to worry about experiencing any data loss. Only a purchased version of FoneTrans is available. Photo management features are included although not for Photo Stream photos. While easy to use, FoneTrans has a slightly outdated user interface. Last, but not least, we have TunesGo. Even though it’s at the bottom of our list, TunesGo is still an exceptional program which is much more than just a program to put music on iPhone without iTunes. TunesGo has a similar interface to iSkysoft iTransfer, comes with a range of music management features, and even allows you to transfer media between iOS and Android devices. Considering that TunesGo is just an iTunes alternative, it’s very expensive ($39.95). Although TunesGo has a diverse set of features, some don’t function properly.